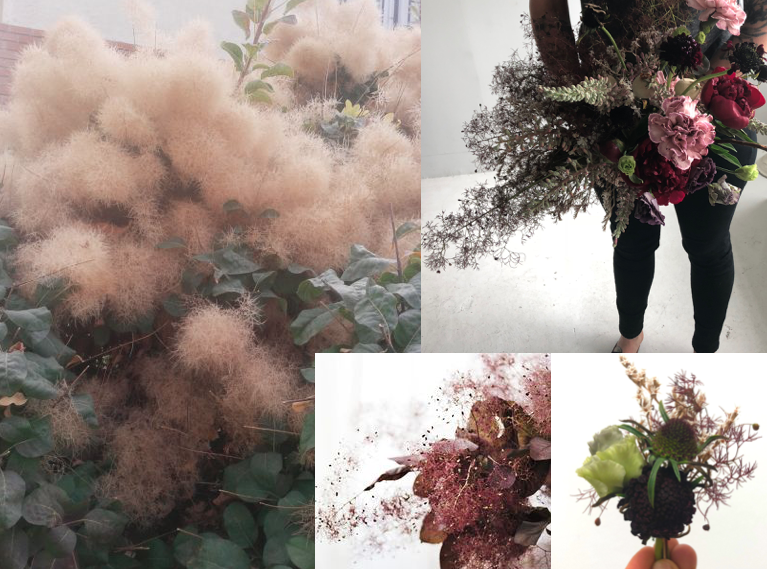 We couldn't be more happy that dried elements are making a scene. We collect dried goods year around and store them in our studio when the perfect opportunity arises. 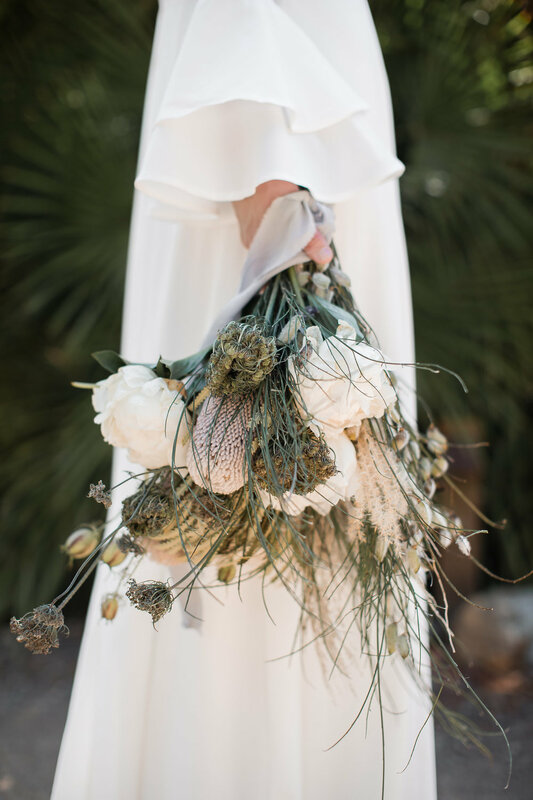 We have been sneaking bits and pieces into our bridal bouquets this year. 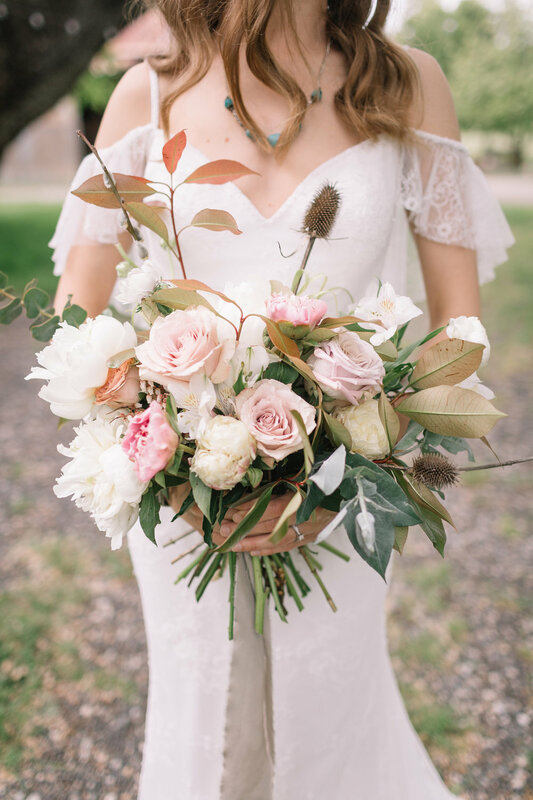 Our addiction to dried floral started last spring when we created a giant dried bouquet for a boudoir shoot at Point Reyes. We think in 2018 you will see more dried pieces throughout the year and plenty next fall. Beware 2018 brides because I will sneaking some into your bouquets, boutonnières, centerpieces and your installations. Below we created a few mood boards of what to expect.